Blizzard have always been a bit egotistical when it comes to their in-game universes. Overwatch blurred the lines with reality almost immediately by introducing a Starcraft world champion as a hero, but their latest map Blizzard World does away with the lines entirely – apart from the ones to ride the attractions. 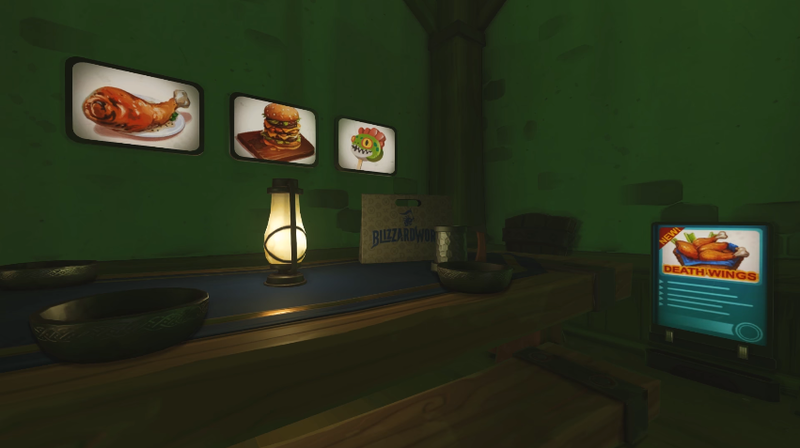 As you might expect of a theme park dedicated to the legacy of the developer who built it, Blizzard World has a plethora of Easter eggs squirreled away in the booths and rides throughout the map. We've sleuthed out our favorite five for you to revel in Blizzard's own self-referentiality. This is probably the most obscure of the easter eggs in Blizzard World, but anyone familiar with World of Warcraft's doom-spelling error messages will appreciate the joke here. Error 131 specifically referred to a "corrupt data file" which plagued users around five years ago and intermittently since with complaints of missing or broken files crucial for launching the MMO. 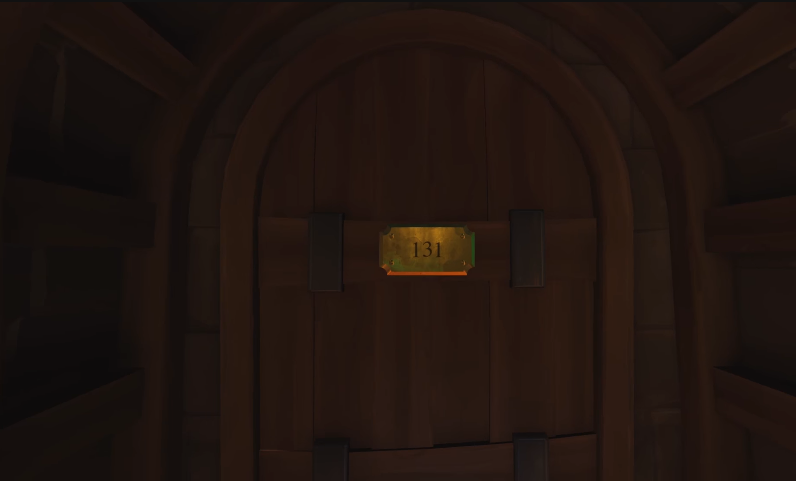 The joke here being that this door doesn't actually lead anywhere, as a prop door, and therefore its contents are missing or don't exist. We get it. We get nerd jokes. There are several diners throughout Blizzard World, which is great because they're always the longest queues in any theme park, and they all serve an array of themed dishes. Our favorite, however, are the Death Wings in Snaxxramus; a) because Snaxxramus is probably the best pun out of the entire map, and b) because Deathwing shattered the entire world of Azeroth before Cataclysm came out so you know that these wings will be quite literally earth-shattering. The marketing writes itself. 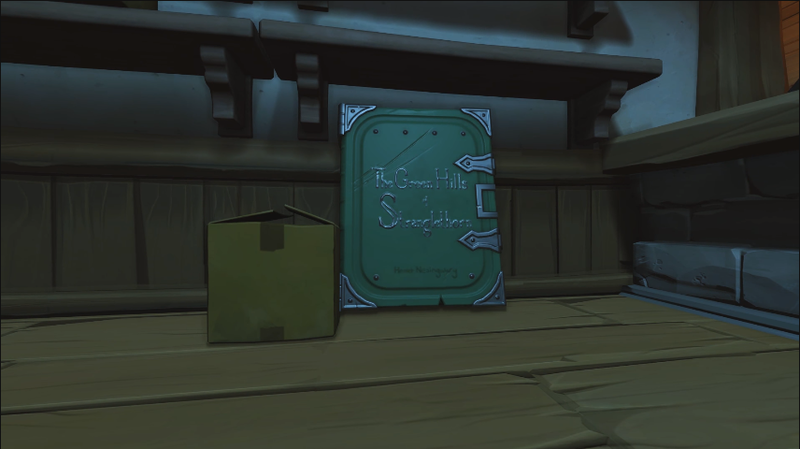 Tucked away behind a counter in one of the WoW area's souvenir shops there is an unassuming book titled The Green Hills of Stranglethorn. This isn't the full name of the first zone in Sonic, it's a manuscript that is the macguffin of one of WoW's most infamous quests. It involved having to find 15 chapters of the titular story, however you had to interact with other players in order to get pages they'd found to complete the quest. It sounds good on paper but it was an actual nightmare and the icing on the cake is that this is the hubris of one Jeff "From The Overwatch Team" Kaplan, who has said he'll never live down this failure. 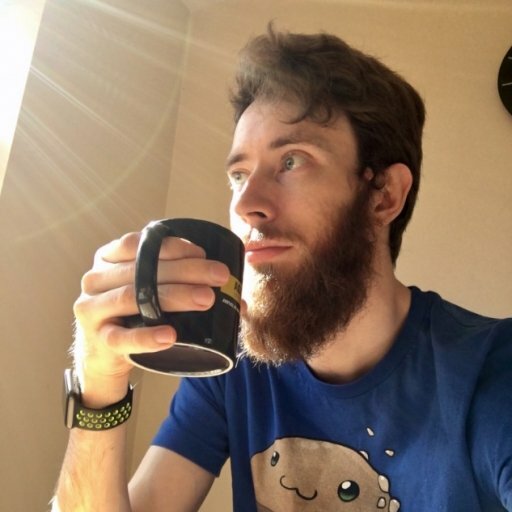 Carrying his shame through the games he's worked on, a true legend. Littered across the park there are several signs that you'd probably ignore as part of the visual noise associated with a funfair. How many "you must be this tall to ride" or "queue from this end" signs does one place need, anyway? However a few of them seem to be completely useless as instructions or warnings, simply telling attendees to "Play nice. Play fair." It's a nice sentiment to be sure, one so nice in fact that it has been enshrined as a key tenet of Blizzard's design philosophy. On the Blizzard campus in Irvine, CA there is a statue slap dab in the middle of the grounds with a ring of "commandments" circling it. Practice what you preach has never been more applicable to a company than Blizzard. Funfair games are almost always rigged, that's just a universal fact. 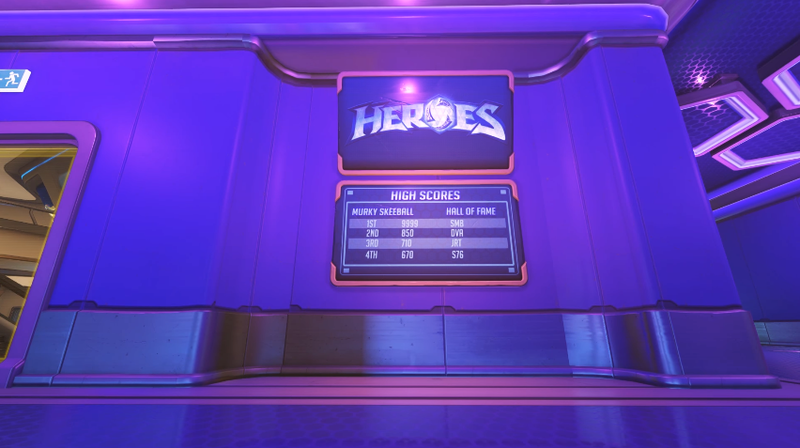 So it's no surprise to see that the Murky Skeeball in Heroes (of the Storm) Arcade is unwinnable. Thankfully it's not due to the greediness of the park's owners, but rather a mischievous patron. The top scorer would assumedly be Sombra, who has done the classic iOS leaderboard hack to permanently ensconce herself at the top with an almost impossible 9999. Even pro gamer D.va can't manage to break the 1k barrier with a respectable 850. More surprising is that out of the entire Overwatch squad, the second most adept gamer is Junkrat, and most surprisingly of all, Soldier: 76 appears to still have the moves. Well, I guess skeeball is ancient so it kind of makes sense Grandad: 76 have some practice at it. 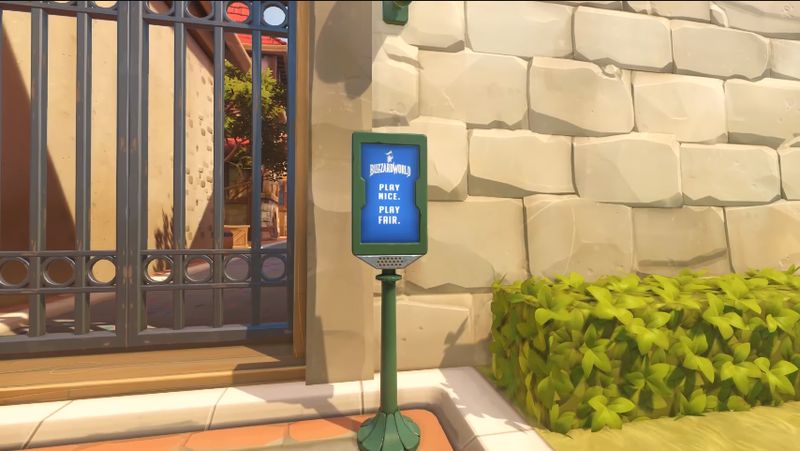 If you've spotted any of your own favorite Blizzard references in Blizzard World let us know below.